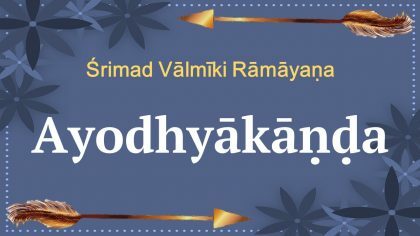 Rāmāyaṇa is an ever-fresh epic with a global footprint, with innumerable versions in various lands and languages, all deriving their soul directly or indirectly from the ādikavi vālmiki, described by Bhoja as “madhumaya-phaṇitīnāṃ mārgadarśī maharṣiḥ” (The torch-bearer of poets whose utterings ooze nectar). 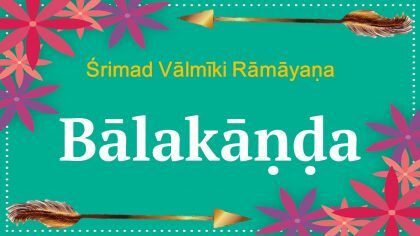 It wouldn’t be an exaggeration to state that the Vālmīki Rāmāyaṇa forms the foundation of the entire spectrum of Indian culture and thought through the ages. 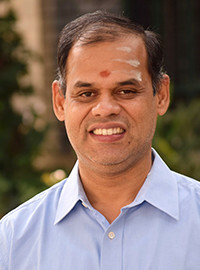 In these lectures, Prof. B Mahadevan [Indian Institute of Management, Bangalore] culls out essential messages from the Rāmāyaṇa for today’s youth, holding light to the various ethical, spiritual and linguistic angles of the text. Drawing from his long experience of teaching management subjects, he also brings special focus on practical guidelines from the epic for various aspects of life management. 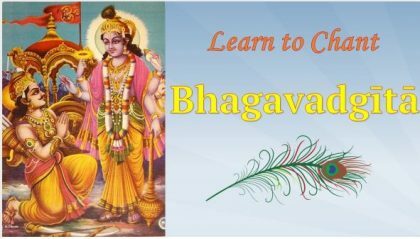 In the first course of this series, Prof. Mahadevan presents the key aspects of the Bālakāṇḍa of the Rāmāyaṇa, which depicts the various elements of making of a great leader. 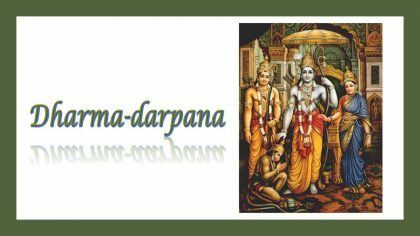 These lectures are hosted in the website of the Practical Vedanta IIMB group. Vyoma Labs is now bringing the materials into this portal for the benefit of Samskrita enthusiasts. We thank Prof. B Mahadevan and the Practical Vedanta IIMB group for giving us the permission to host this course here.